Repair your skin in 5 days. 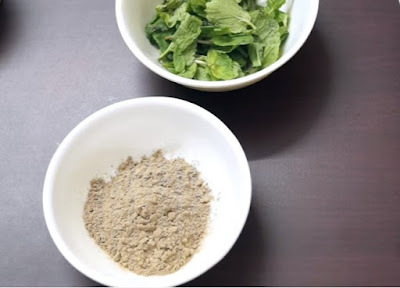 This is great home remedy for face mask recipe for renew your skin’s surface. 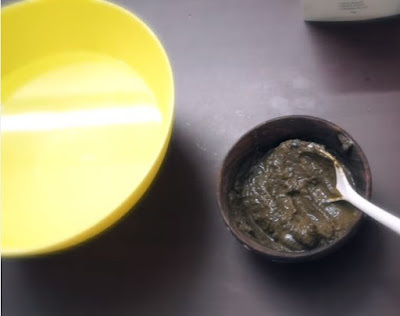 If you are suffering from skin problems like spots, skin scars, dark marks, and other blemishes with help of this remedy you will achieve your dream skin within 5 Days. 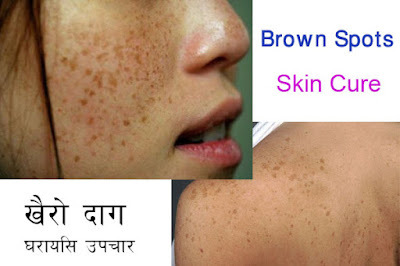 Extremely effective and power way to get rid of dark marks, spots, scars and also to fight with extinct pimple and acne and help to reveal that clears spotless and flawless skin. Those who have sensitive and Dry skin instead of lemon they can use Aloe Vera gel. Take a handful of fresh mint leaf, ¼ slice of cucumber, add two teaspoon of Neam powder and add licorice powder around two teaspoon, add ¼ teaspoon of turmeric powder and add squish the fresh lemon with it. 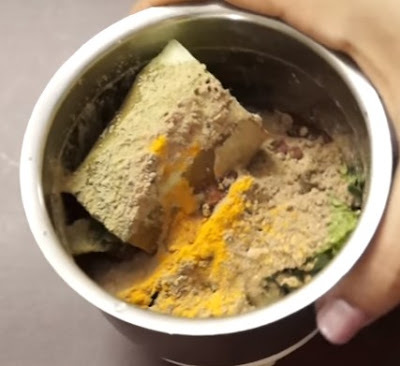 Now grind all the ingredients together to get paste like consistency. After grind the ingredients your face mask is ready and transfer it into clean bowl. Before apply the pack steam your face about 1 to 2 minute. 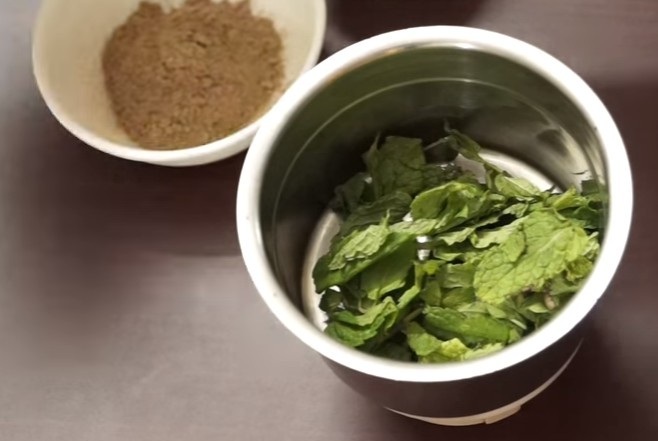 This will helps to open skin pores and help in better abduction of valuable ingredients present in the mask. For the better result you can add few drops of any essential oil with warm water. Now take a towel and soaked into warm water and gently steam your face for about 1-2 minutes. Once you done steaming your skin just apply thick clear of chilled mask in an upper direction. Leave for about 20 to 30 minutes and then wash up with cool water. Now you can see your skin clear and flawless. Use this packs regular you will get result within 5 days you will get original white glow and spotless skin. This pack contains all antibacterial, antiseptic and estrogen properties that serves as the ultimate solution for prevent all kind of sports on face. Using this regularly for 5 days it makes your skin shiny smoother and spotless.